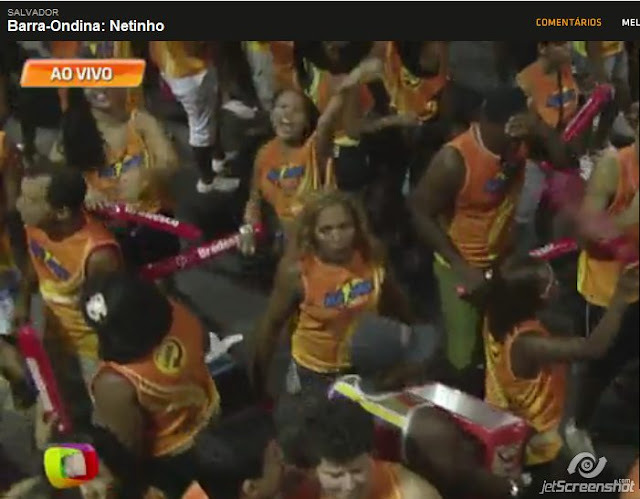 Fabulous Channel by Giselle Claudino: Two Weekends of Brazilian Carnaval in LA!! Are you ready?? 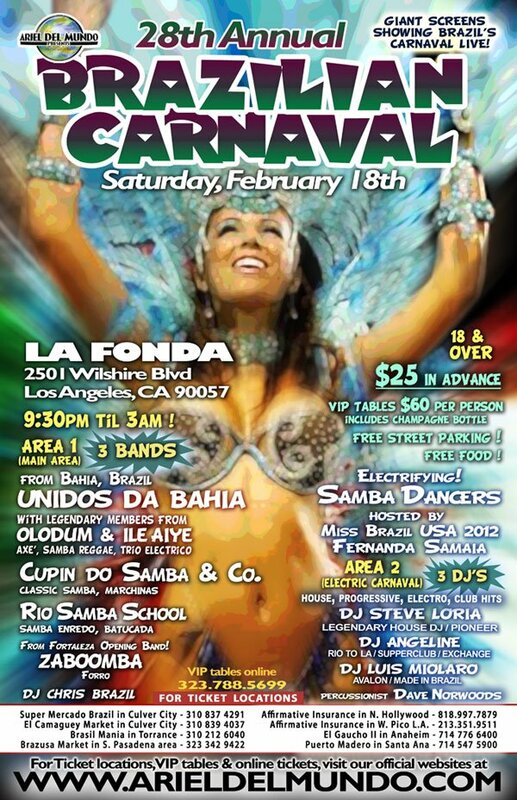 Two Weekends of Brazilian Carnaval in LA!! Are you ready?? For those who love carnaval as much as I do BE READY FOR THE NEXT TWO WEEKENDS OF FUN. You all know that we celebrate it in DAYS not in a DAY,right? 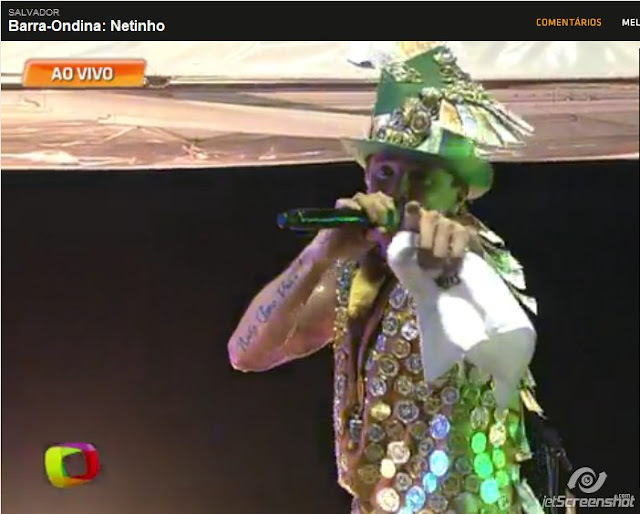 So, put your game face on, your costume on and let's PARTYYYYYY!!!! Tomorrow you can attend to LA FONDA produced by Ariel Del Mundo, and next Saturday you can attend to the Club Nokia produced by Brazilian Nites - Patricia Leão. Both carnaval will be lots of fun, including: LIVE BANDs, DJS, SAMBA DANCERS, SORTEIOS, HOT BRAZILIANS AROUND, FRIENDS, AND MUCH MORE. You can purchase tickets on line in advance for both carnavals so you can pay cheaper!! What you are waiting for?? I will be there helping to make the party more fun as a EMCEE!! Free street parking , Goes until 3am, 2 Areas of music, 3 Top Brazilian Bands, 4 DJs, 4 bars, 2 clubs in 1, Free food till 10:30pm, $7 Valet! SATURDAY, February 25, 2012 • 8:00 p.m. - 2:00 a.m.